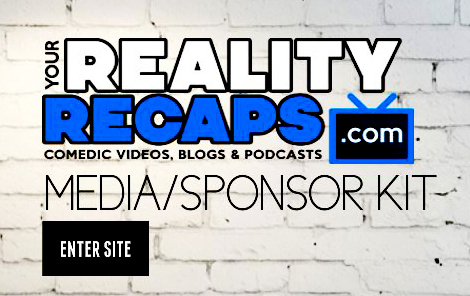 SURPRISE SHOW: Reality Television Awards 2015 Vote, Watch & Attend ! #Bravo Star Kim Richards arrested for drunken rampage! BBCAN3 “Steampunk” Themed House is revealed!! RuPaul’s Drag Race Renewed for Season 8!